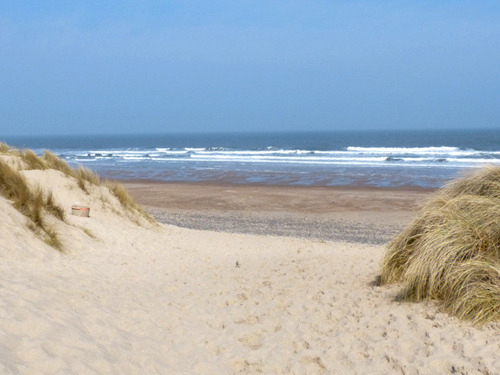 Northumberland boasts an incredible variety of wonderful beaches. Whether you're seeking family fun or a secluded spot, this selection of beaches is sure to please. Check it out and you'll not only see the beautiful beaches where I collect my sea glass :) but there's even a chance to win a five night holiday for two in Northumberland - yey!